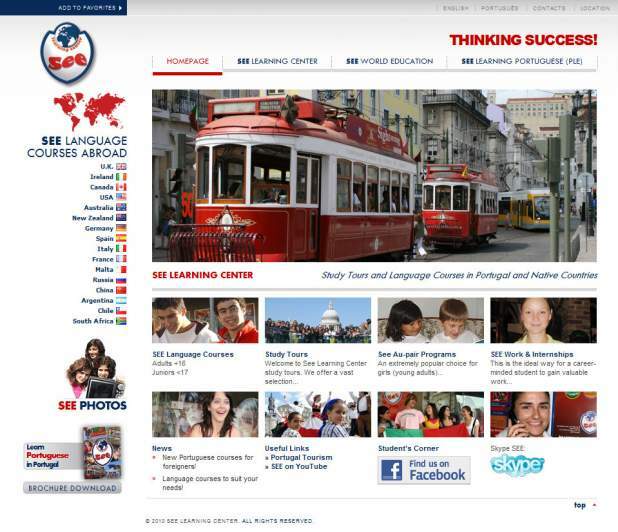 Just completed is the SEE Learning Center WordPress conversion. Originally SEE wanted 9 languages and extra functionality added. The update was for a static HTML website and would have cost more than the price of a new CMS enabled website. A CMS site makes language translations faster and easier, especially when dealing with Arabic. This site allows for maximum customization; custom thumbnails for pages and posts, 95 translated template tags, 6 custom page templates, smart sidebar and foot menu options, and 330 pages… wow.